Click here | What level am I? | Find the perfect Ukulele course for you! Please note: that Daphne Roubini and Andrew Smith will be taking a sabbatical for the April 2019 term to work on their next Ruby & Smith Album and some other exciting projects and will be back full time teaching in September 2019! They will however be teaching workshops over the Summer and at the Ruby’s Ukes Summer School which will take place the last week in July, dates to come soon! Eduardo Garcia will be teaching classes, all of which will be Downtown this term. 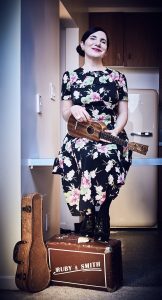 Ruby’s Ukes classes will be back on the North Shore in September!! as they get programmed and announced. Join us, we’d love to have you in class! Never touched a uke before? or play a couple of chords? this level is perfect for you! Perfect if you can play basic chords and strum, read and play tablature (single note melodies), or have taken Beginner 1 and are ready for the next level! This class is now sold out, please click on link to add your name to the wait-list and we will get in touch if a spot becomes available. Thanks! You’ve been playing for a while? know your basic chords really well? can make the Bb shape with ease? are easily reading tablature (single note melodies)? Are playing fluidly and want to work on barre chords next? April 2019 we will be accepting new RUO members! There has been such a wonderful response to, and demand for the Orchestra. from Advanced Intermediate to experienced Beginner 2 (those who have done Beg 2 twice) It’s the perfect appointment to play! Please contact Ruby if you would like to join, and are a returning Ruby’s Ukes student, email rubysukes@gmail.com to chat about it! Eduardo Garcia, from Mexico will lead this mixed level fun class teaching Spanish songs, strums and melodies! Ruby believes in the value of singing the language you are learning as a potent aid for pronunciation, ease of absorption and accessing the right brain hemiphere to learn easily, as well as have a ton of fun! We are looking forward to welcoming you into the fun world of ukulele playing! 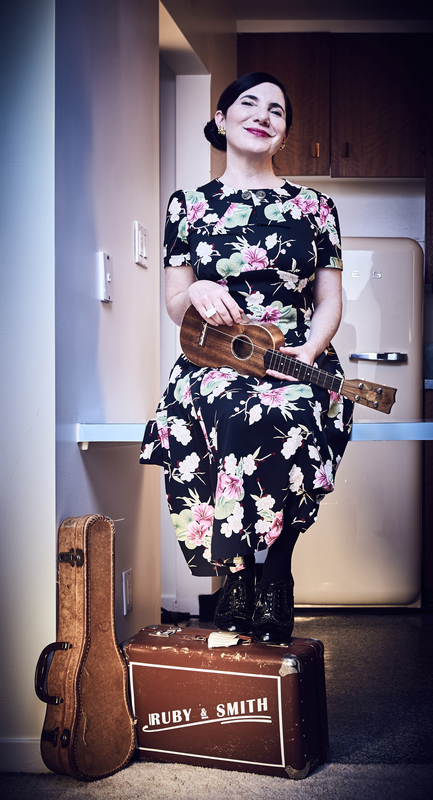 You can also click here to check out our Spring/Summer 2019 Ukulele Workshops!